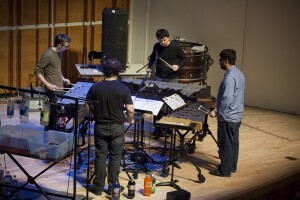 Premiering Dan Deacon’s Ghostbuster Cook: The Origin of the Riddler with So Percussion at Merkin Hall in January, 2011 as part of the Ecstatic Music Festival. 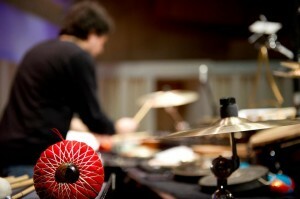 Warming up at the 2010 TROMP Percussion Competition in Eindhoven. 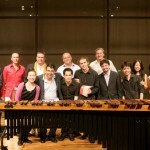 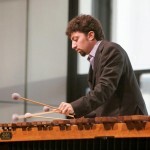 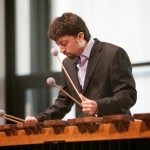 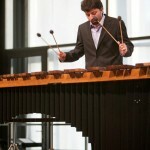 Performance shots from the final round of the 2009 Salzburg International Marimba competition.